In their advertising campaign, Honda calls the 9th generation of their hatchback car, ‘The best Civic we have ever made.’ They promise big things for the new car with a Type-R hot hatch on the way and an Earth Dream Technology diesel that will be the most fuel efficient Honda Civic yet. Three engine options and four trim levels are available with the current car. Manual transmission cars have stop-start, which shuts the engine down when the car is at a standstill in traffic. All models come with an ECON button, which alters the throttle response and changes the air-conditioning setting to increase fuel economy. At the moment only a five-door model is sold, but a three-door model will follow. The 8th generation took 3 British Touring Car Driver’s Championships and 2 manufacturer’s titles for Honda. It last won the championship in 2011, with Matt Neal behind the wheel. The current car, which began competition in 2012, is expected to be just as successful. It's on track rivals include cars like Toyota Avensis, BMW 3-Series and Vauxhall Insignia. On the road, cars like VW Golf, Vauxhall Astra, and Ford Focus are considered competitors. A 200bhp Honda Civic Type-R will complete the range. Special bumpers, wheels, spoilers, and seats will set the car apart from the rest of the range. A high-revving naturally aspirated petrol engine will power the car. 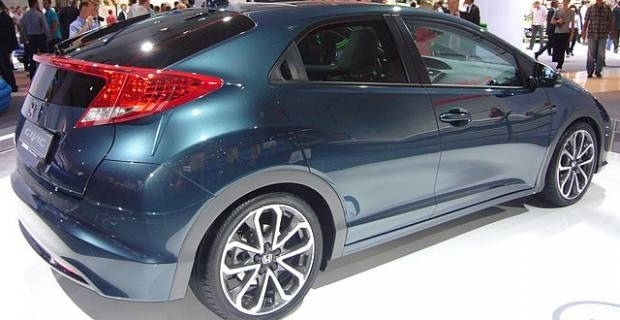 When released, it will become the fastest and most expensive Civic on the market. Honda's Earth Dreams Technology initiative promises a new range of engines and technical advances that will fulfil the company’s promise to lower CO2 emissions by 30 percent by 2020. The new Honda Civic will soon be available with a 1.6-litre i-DTEC diesel with CO2 emissions of 95g/km. 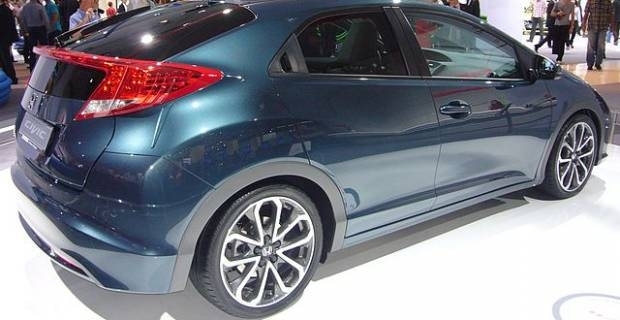 The lightweight aluminium motor will be manufactured at Honda’s facility in Swindon. Although this generation is the third to be produced in Swindon, the Civic has never featured amongst the UK's top 10 best-selling cars. The new Honda Civic was tested on British roads to improve its road holding and ride quality, so it's tailored to the needs of British motorists. Perhaps this generation will become one of Britain's most popular cars.